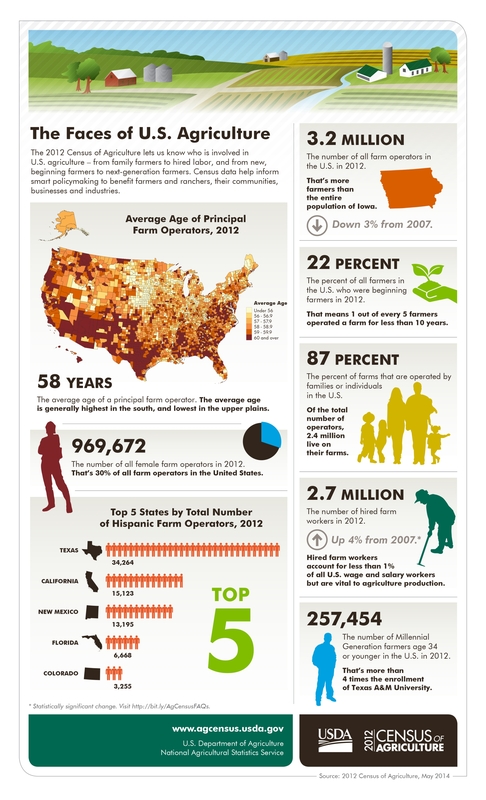 On May 2, USDA released the full 2012 Census of Agriculture data report. Performed every five years, the census takes an in-depth look at all aspects of US agriculture, and informs law and policymakers for years to come. In my last post, I reviewed USDA’s preliminary census report, which found that in general, the number of US farms is shrinking while the size of remaining farms is growing, and while older white males top the charts as principal operators, the farming community is becoming more ethnically diverse than ever before. The full census report provides information on the intricate details of our agricultural system. Below I’ve summarized a few key findings. Direct farm-to-individual sales increase. The census shows that 144,530 farms reported direct sales of agricultural products in 2012, a 6.9 percent increase from 2007, when 138,817 farms reported this activity. On average, individual farms contributed $9,063 to a total of $1.3 billion made in direct sales during the census year. The greatest number of farms, totaling 52,750, reported earning between $1,000-4,500 in direct sales. This represents a 2.5 percent jump from 2007 in this sales bracket. Direct sales include farmers markets, CSAs, and farm stands, and many small farmers consider direct sales to be critical to their survival. This means that direct sales and local food systems go hand-in-hand. 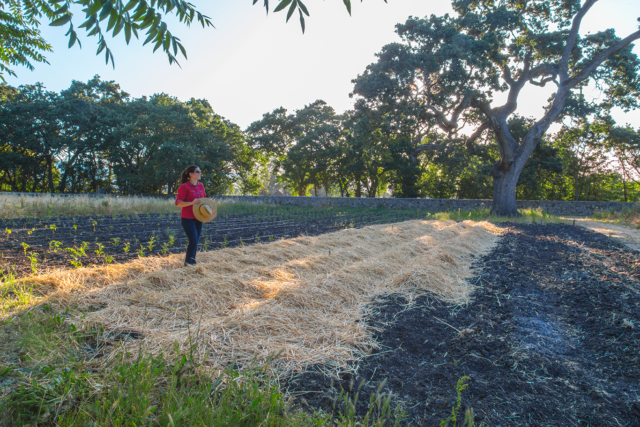 USDA has been steadily growing their involvement—and investment—in local food systems. The agency has been counting farmers markets annually since 1994, and maintains a nation-wide search engine to help consumers find local markets. Last week, USDA announced it would invest $78 million in local and regional food systems, which not only includes farmers markets, but also food hubs and distribution centers. The 2014 Farm Bill created the Farmers Market and Local Foods Promotion Program, which directed $30 million to direct sales venues. With these added funds, it is possible the next census, conducted in 2017, will reflect significant growth in the number of farms reporting direct sales, and an increase in direct sales profits. Government Payments. Government payments and loans to agriculture have always been a source of political debate, but for farmers who depend on government payments or who hope to receive them, it can be useful to know how federal funds are spread among farms. 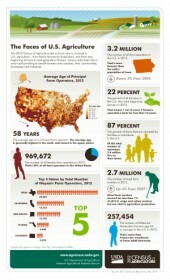 The 2012 census shows that 811,387 farms received government payments; a total sum of just over $8 billion. Of them, 172,205 farms shared $79 million in government payments while 28,966 farms shared over $2 billion. This shows that a relatively small number of farms are sharing the majority of available government funds. A similar trend can be seen in farms receiving payments from the Conservation Reserve, Wetlands Reserve, Farmable Wetlands, or Conservation Reserve Enhancement Programs. Only 291,706 farms participated in these programs in 2012. Of them, 78,294 farms shared $35 million in funds while 9,094 farms shared $388 million in funds. This is not to say that farms award more funds do not deserve them; of course many factors contribute to how government funds are awarded, especially those in conservation programs. This data simply reinforces a trend seen in USDA preliminary census data: that while the overall number of farms in the US is in decline, those remaining are growing in size and capacity, and that a small number of farms appear to reap the greatest benefits. Organic agriculture. In 2012, sales of organic commodities were valued at over $3 billion, an average of $217,836 per farm. These sales were produced by 12,771 certified organic farms and 3,754 farms that were exempt from certification under the National Organic Program standards. Further, the census counted over 3,000 farms that transitioning some or all of their acreage to organic at the time they were surveyed. 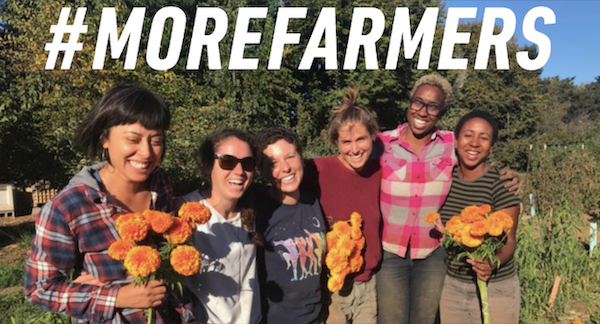 The majority of organic farmers surveyed claimed farming as their primary occupation, and named the farm as their place of residence. Unfortunately, changes to the structure of the census means that 2012 census data is not comparable to 2007 data. This means that the significant increases in the number of organic farms and value of organic sales between 2007 and 2012 are not considered appropriate comparisons. However, just like census data of conventional agriculture, the average age of the organic farmer is 53 years, meaning that as organic agriculture continues to grow, so does the need for young farmers to enter the organic trade. I encourage young farmers to use the census as a resource for their chosen branch of agriculture. The full 2012 Census of Agriculture contains much more than can be squeezed into this post. It includes data sets on many aspects of animal agriculture, specialty crops including berries and nuts, and state-specific data. As you read through the data, remember that farmer participation is critical to the success of the census as a policy-informing document. More participants means the census becomes more accurate and useful to agencies and lawmakers, so be sure to respond when USDA sends out the next census in 2017!